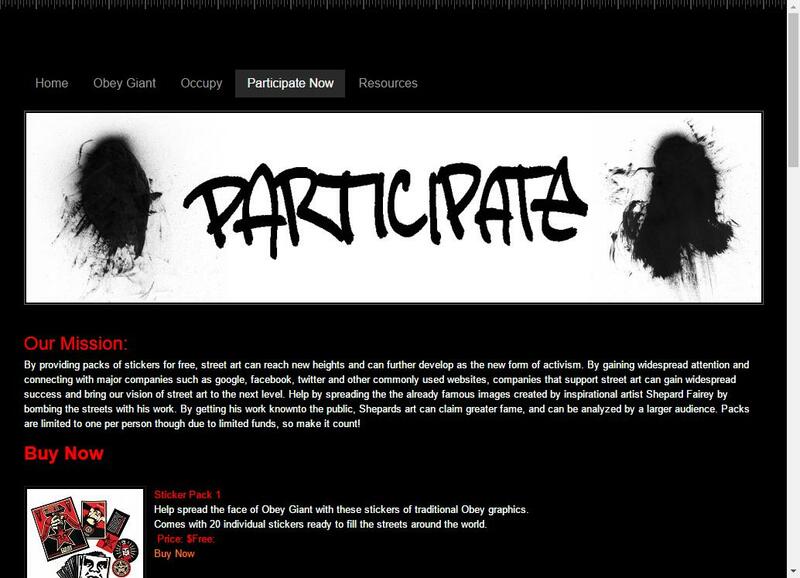 Request a Free “Obey Giant” Street Art Sticker Pack. 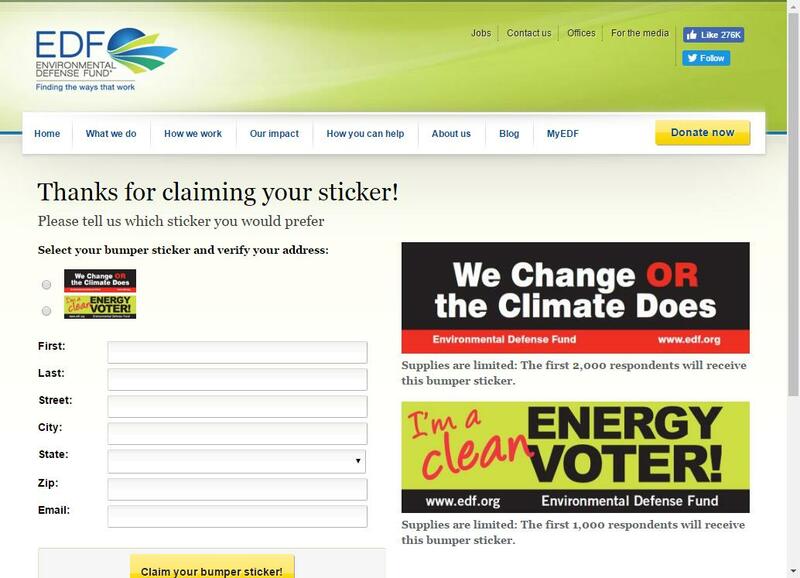 Show your love for clean energy with a Free Environmental Defense Fund Sticker. 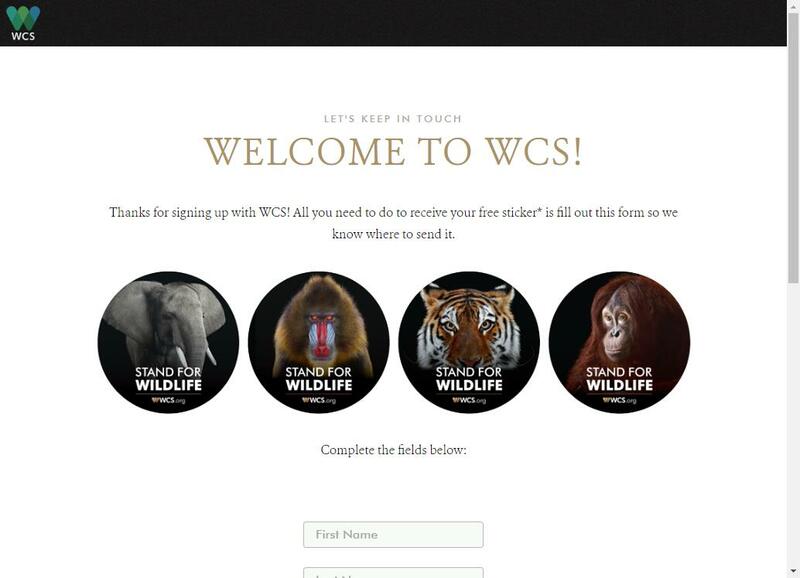 Free Wildlife Stickers from the Wildlife Conservation Society. 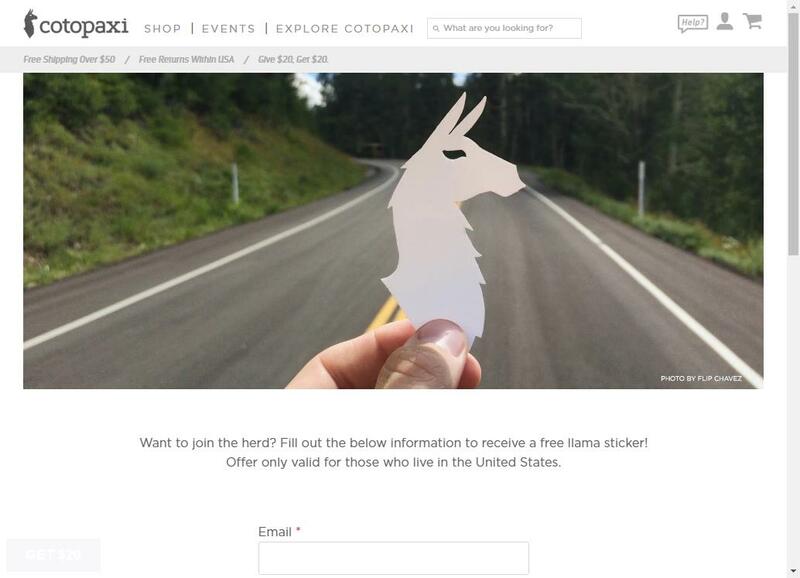 Get a Free Llama Sticker from Cotopaxi. 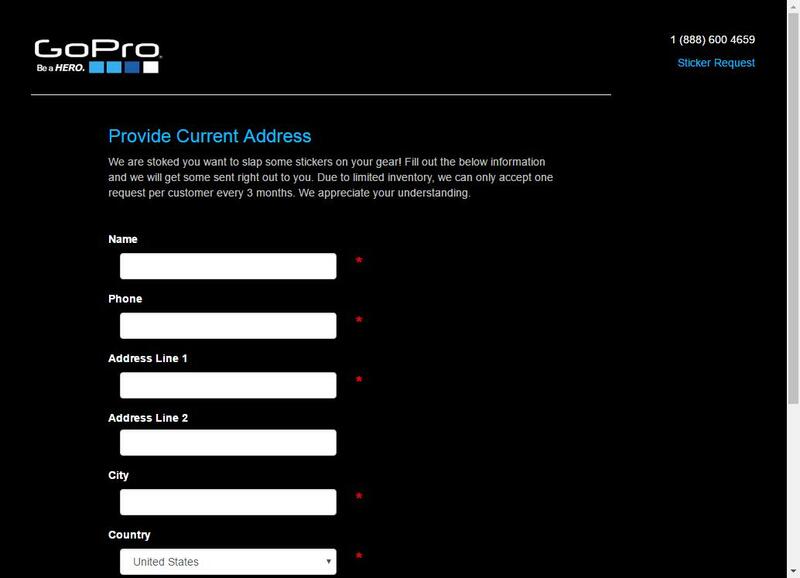 I mean, who doesn’t need a Llama sticker in their life? 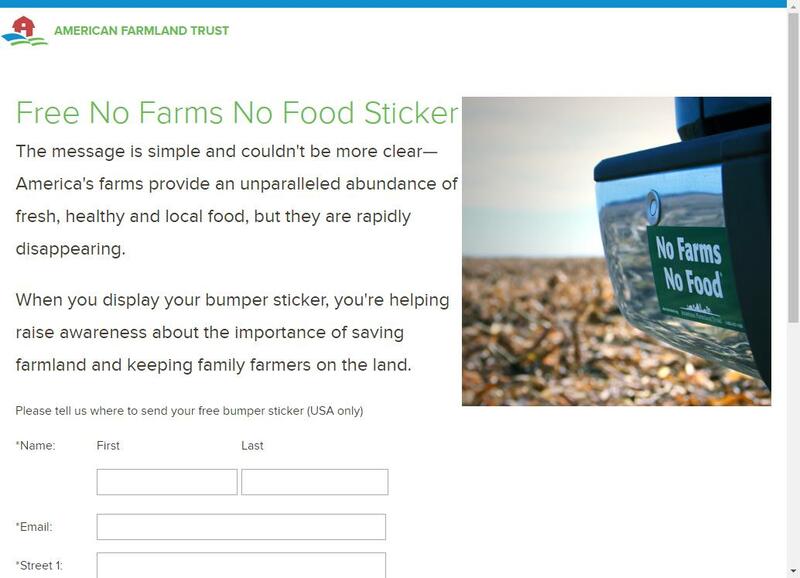 Show your support for farmers with your very own “No Farms No Food” bumper sticker. 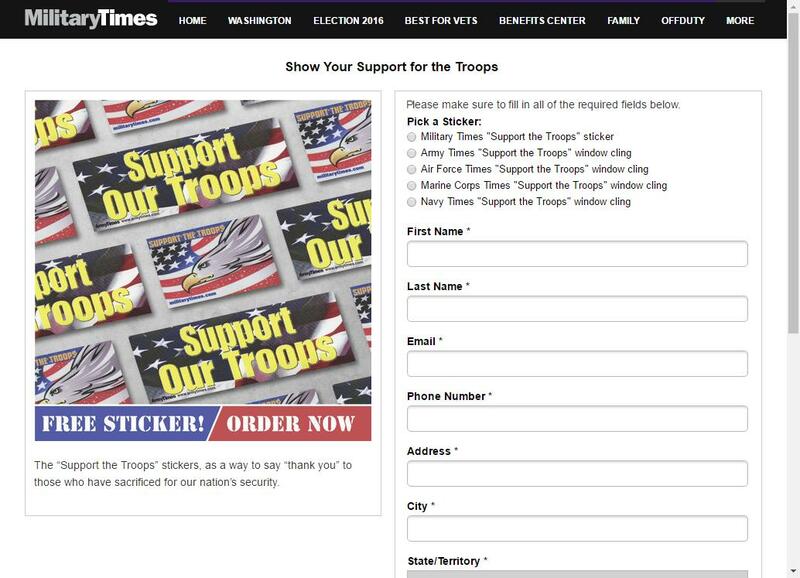 Request a Free ‘Support Our Troops’ Sticker or Window Cling.